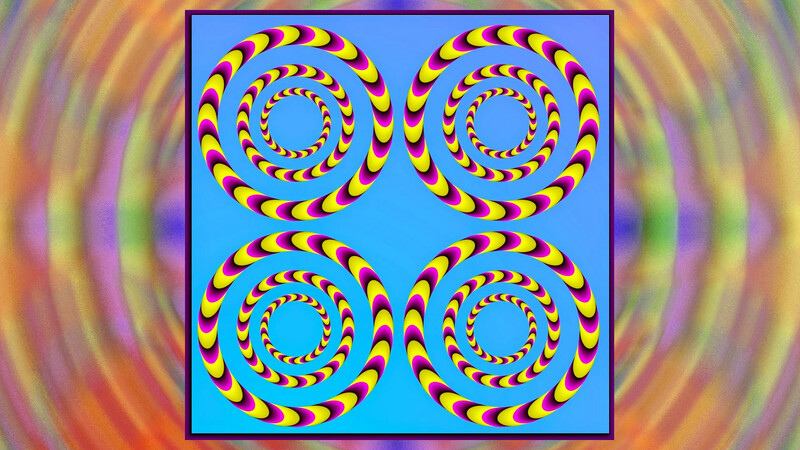 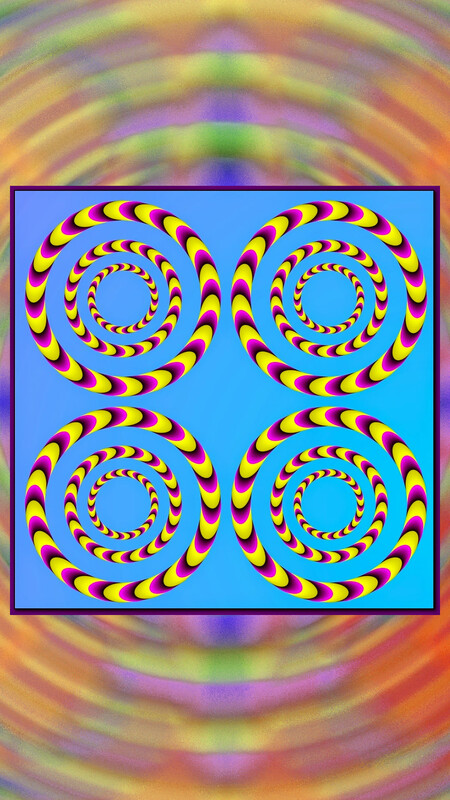 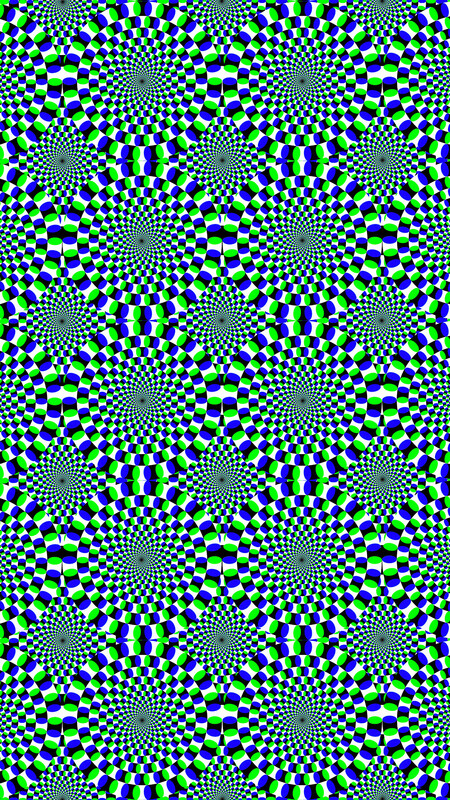 Here’s a selection of my favourite mind-melting optical illusions. 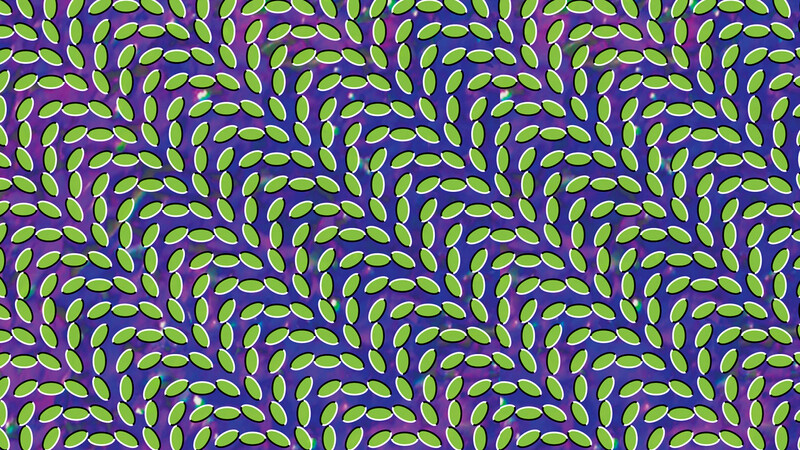 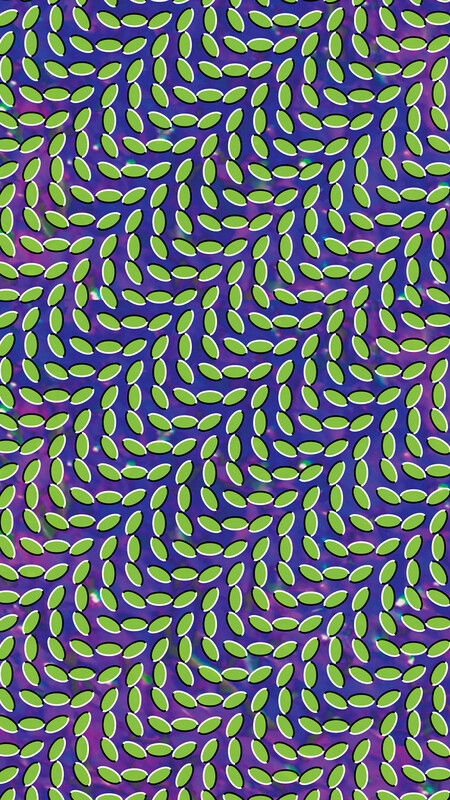 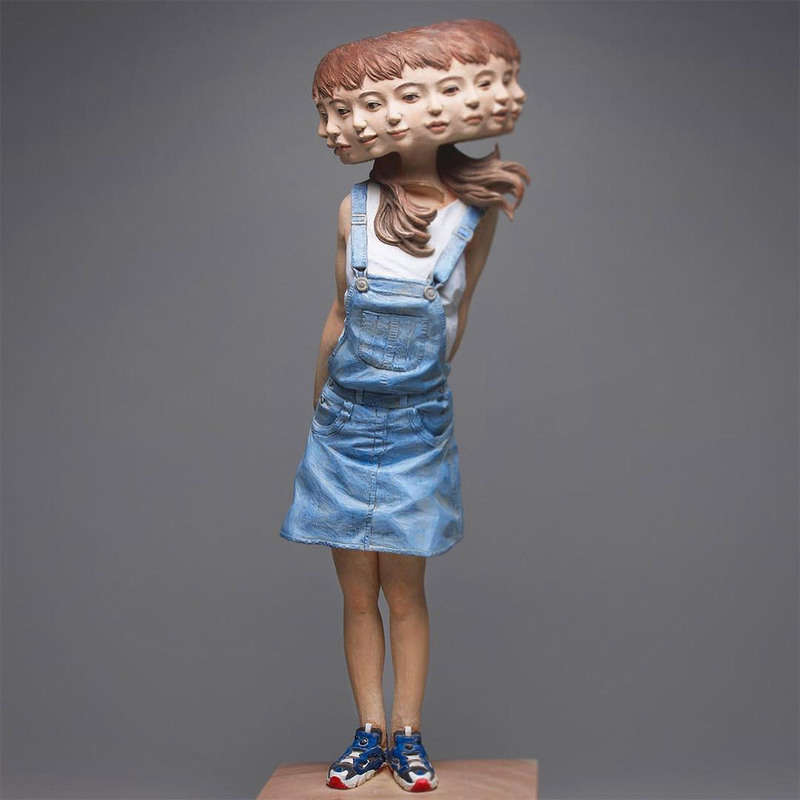 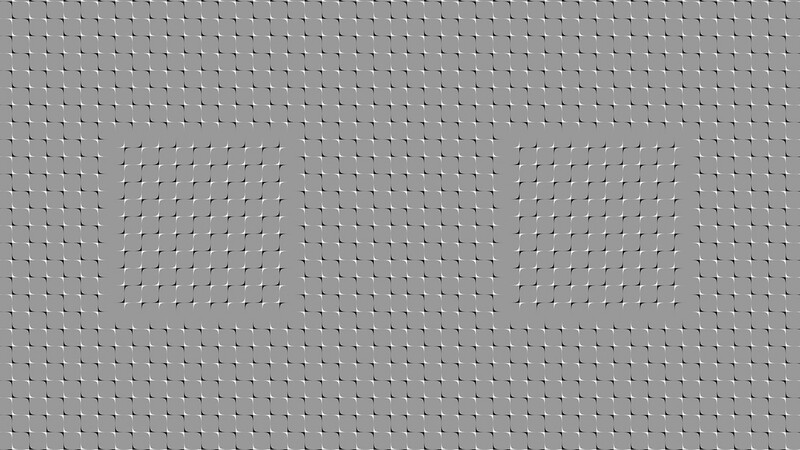 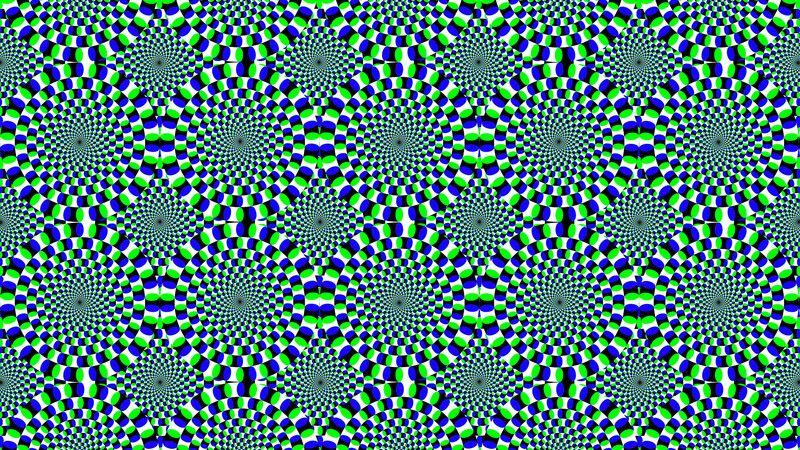 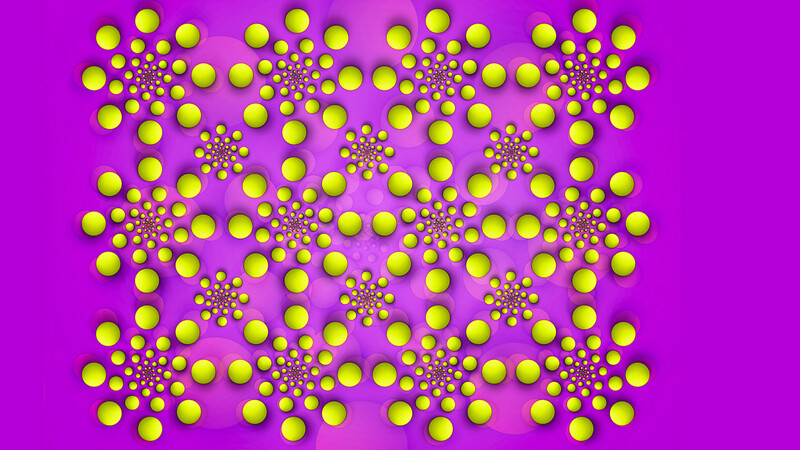 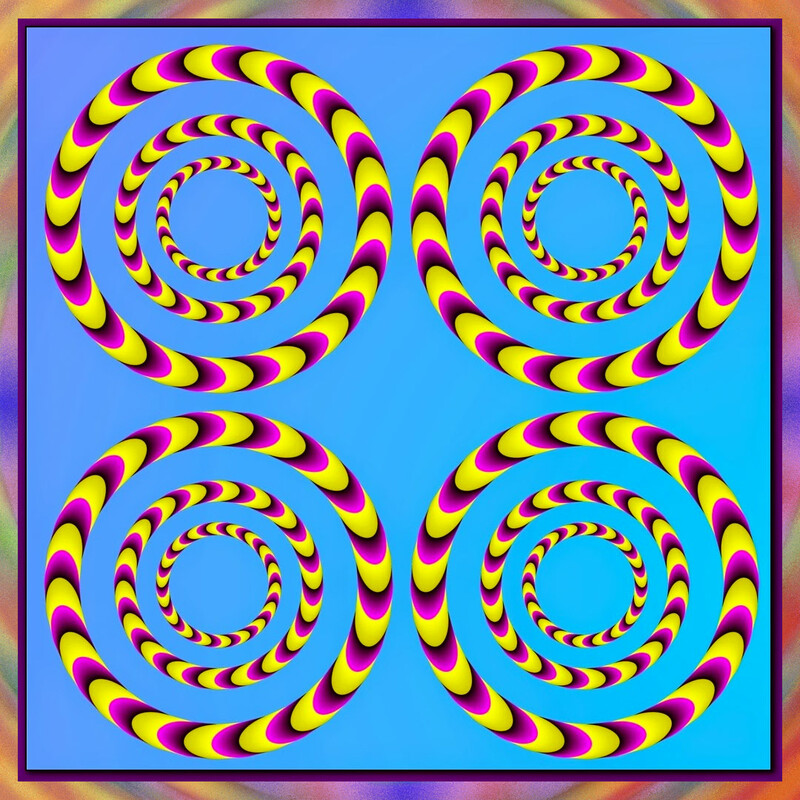 These images all seem to vibrate and move and it’s almost hard to believe they are not animated. 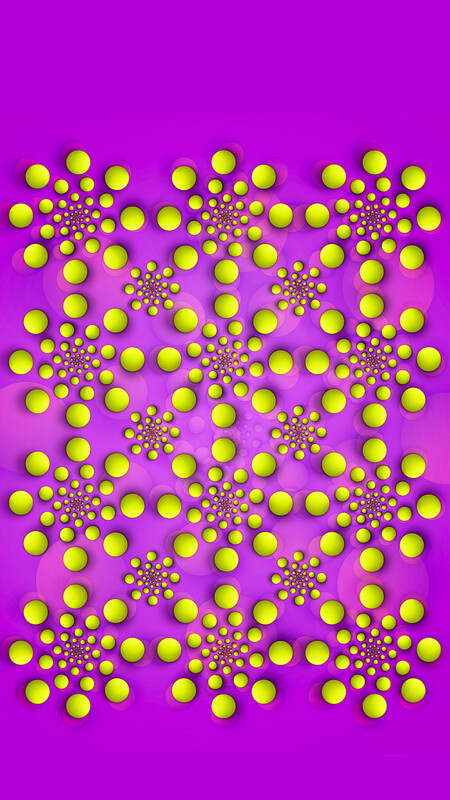 I flipped them 90 degrees in case you wanted a wallpaper for your phone (here, here, here, here, here). 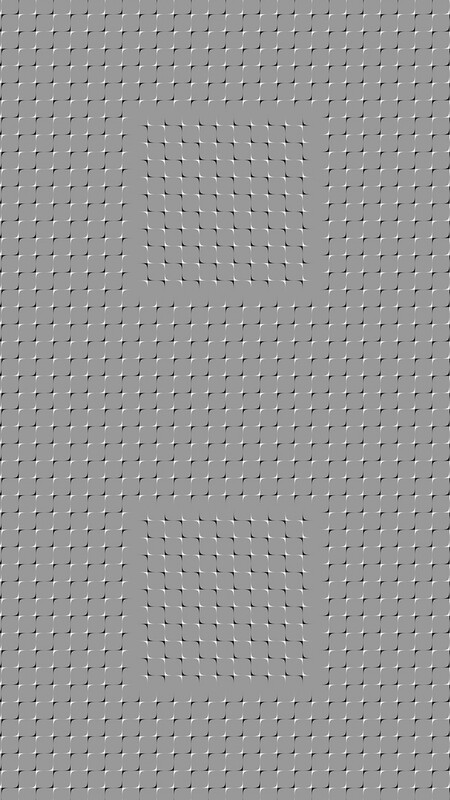 You’ll definitely lose your mind though.